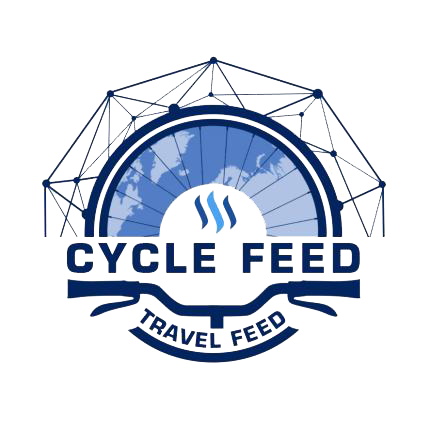 Welcome to Cyclefeed’s weekly roundup brought to you by @mrprofessor and @robmolecule. The best cycling content, concentrated in one place, @cyclefeed. 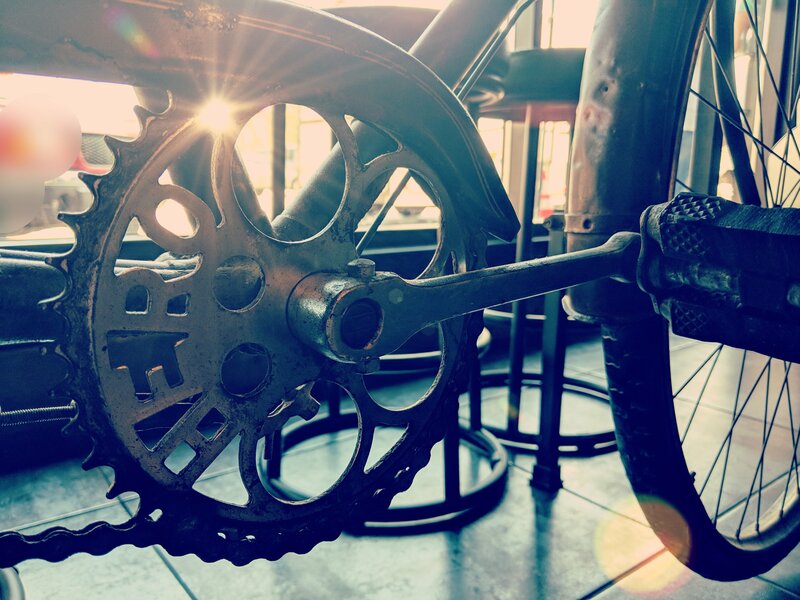 Good Sunday, cyclists! Here comes the most awesome day of the week, it’s when the Cycle Feed Team read and manually select the best content of the week. We are happy for being able to curate more posts per day, distributing our Voting Power to a wider number of Steemians and it’s all possible thanks to YOU. It’s always superb the vote of confidence that you are depositing on us; be it by following our trail or delegating SP. We currently have 8 delegators and 17 followers on the trail. What are you waiting for to be part of this amazing community? This week we’ll bring you to the streets of North Dakota, passing through Australia, Valencia and up the Alps in France. Are you prepared for such diverse and exciting experiences? Keep the pedals spinning fellow cyclist! By upvoting this roundup you’ll be helping @cyclefeed and the writer, so it means a lot. Obs. : The thumbnails are directly linked to the original posts. Please, click on the image and enjoy the read! Ulog No. 11 “mininthecity goes to North Dakota” – Written by @mininthecity. Let’s show @mininthecity some love on her lovely ride through the streets of North Dakota. This passionate cyclist will take us on a ride to the Atomic Coffee, a bicycle themed coffee-shop that aparently sells organic meals. But she doesn’t stop there, later she shows us how enthusiastic she is about cycling when she helps her niece getting on the bicycle world. Way to go @mininthecity, the future generations will keep the pedals spinning! Introducing Myself to @cyclefeed – Written by @run.vince.run. 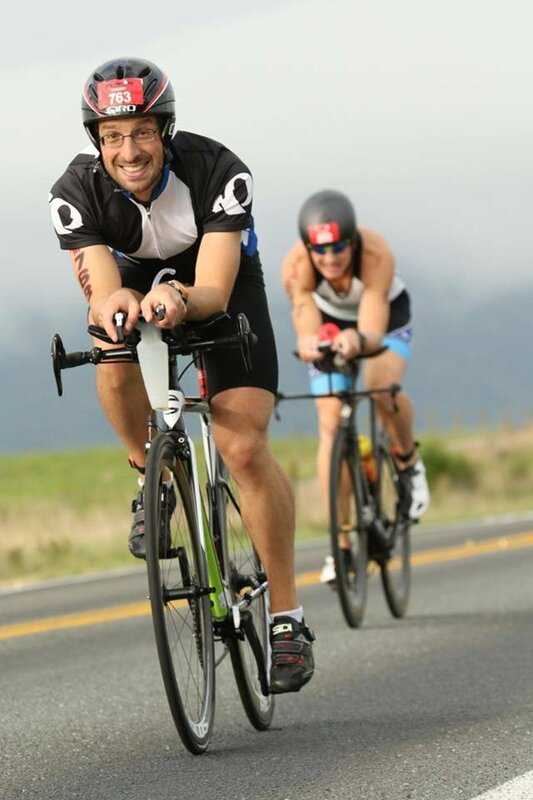 This is @run.vince.run an all around athlete that is getting serious on the saddle side of exercising. Get out of the way, because he’s improving his speed and will run you over on his awesome road bike. Keep it up Vince. Growing up in Australia, of course I grew up in a typical working class, suburban area and riding bikes was always a big part of that, at least in the 80’s and 90’s when I was a kid. Riding bikes was fun, but at that point in my life my, getting out on my BMX was never going to be much more than a chance to get away from home for an hour or two. Alpine Cycling Adventures. Part 2 – Written by @cheese4ead. The writer @cheese4ead seems to be one of those masochist cyclists, a rare breed that seems to like climbing. He takes us to the French Alps where he brings valuable information about cycling in such conditions. Plus the views, they are just breathtaking. 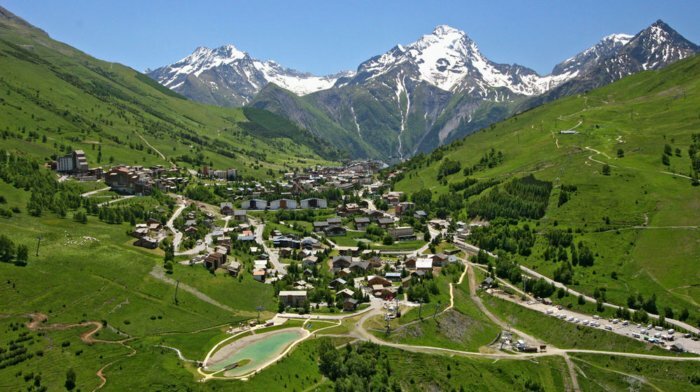 This is a series of posts on my daily rides and other events on our holiday in Bourg d’Oisan in the French Alps. I started to write an account of each ride individually and then thought that I was missing some interesting stuff either side of those rides and thought I would add it for your reading pleasure. It’s a daily diary if you will. 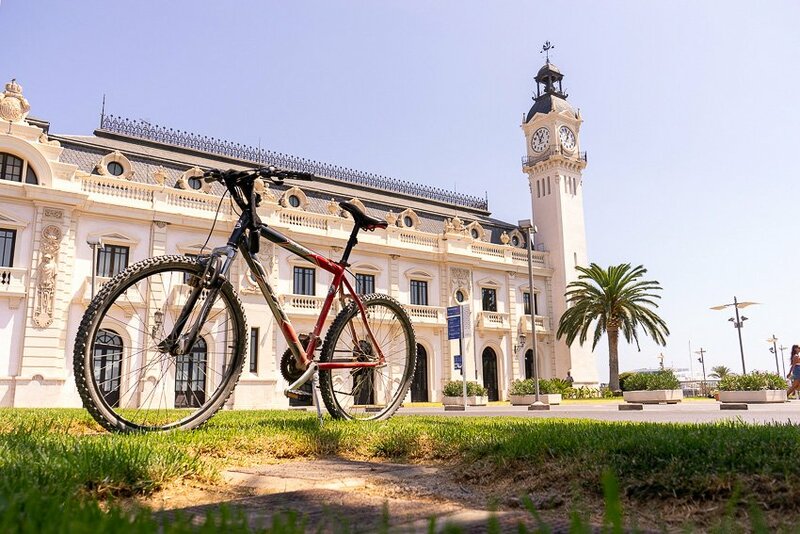 Biking Tour Valencia: The Other Side Of The America’s Cup Harbor – Written by @for91days. @for91days is a dedicated traveller and also a passionate cyclist, the best combination. He remembers us that technology geeks don’t need to be sedentary, which is amazing. On his tour he brings us to the port area of Valencia on a beautiful day. When you hear blockchain, you probably think about a bunch of people crouched over their computers all day, never seeing the light of the day. That might actually be accurate, because I had a phase recently, where almost all of my waking hours were spent working on Steemit.